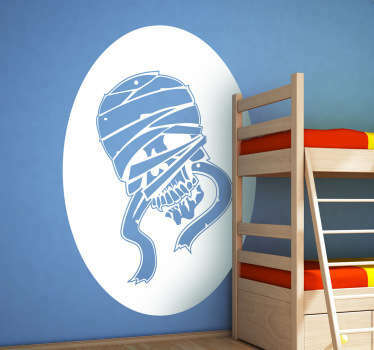 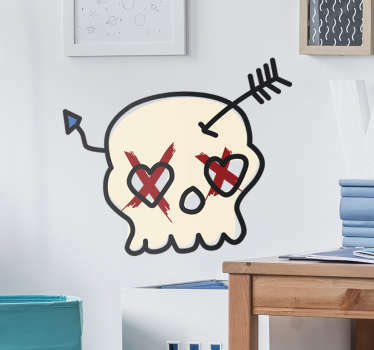 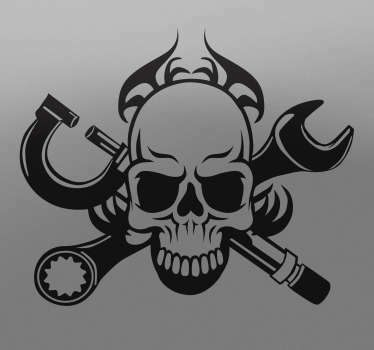 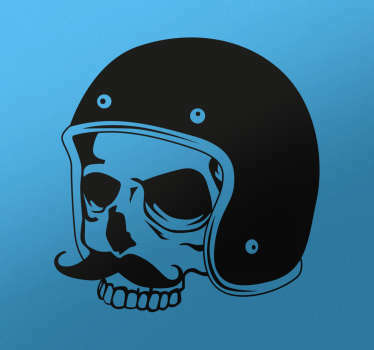 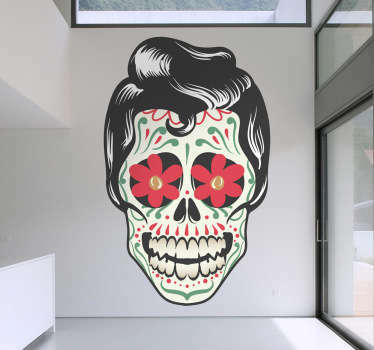 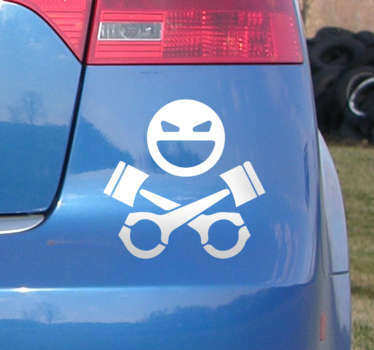 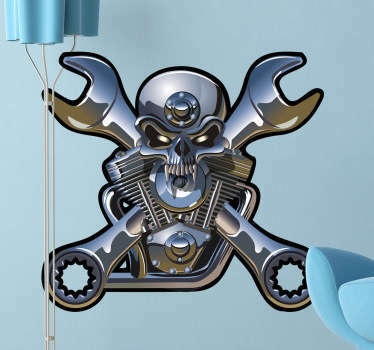 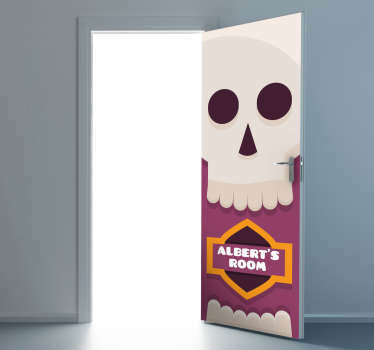 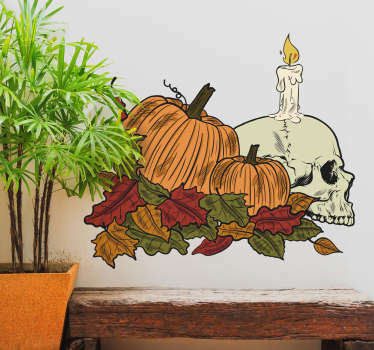 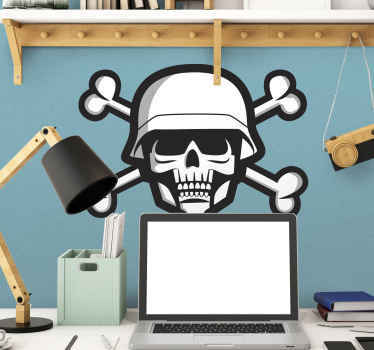 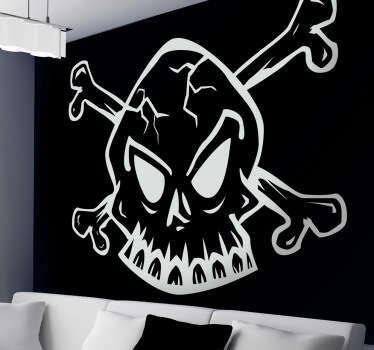 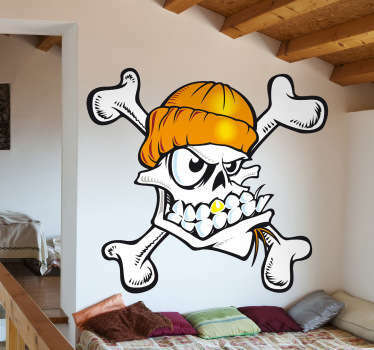 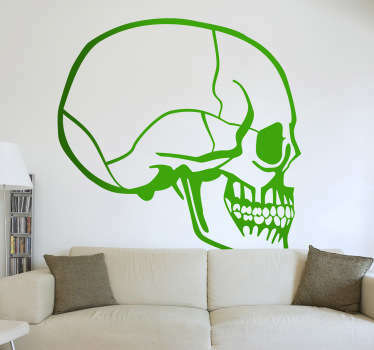 A collection of wall stickers with a range of different skull designs. 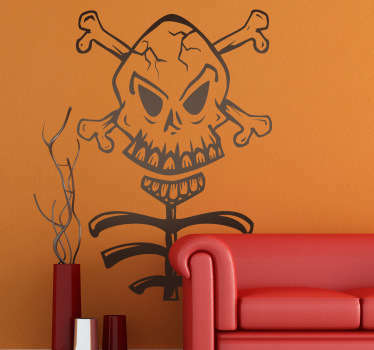 Do you want to create a cool gothic look on the walls of your home? 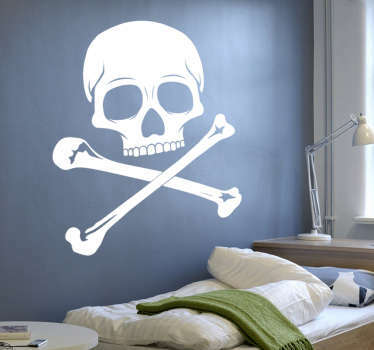 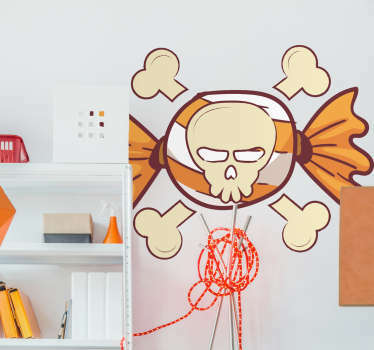 Or perhaps you even want to complete a pirate themed bedroom? 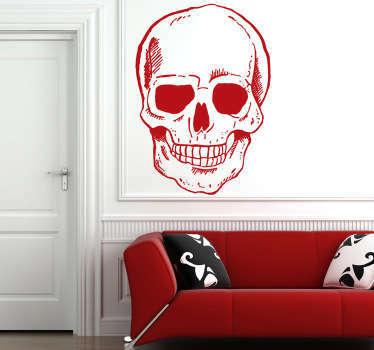 If so then our skull wall art is ideal for you. 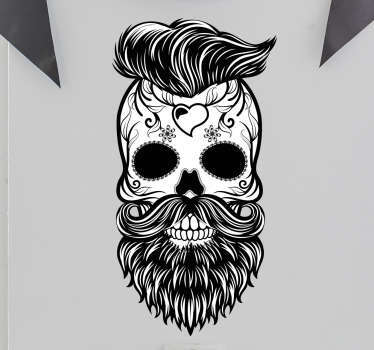 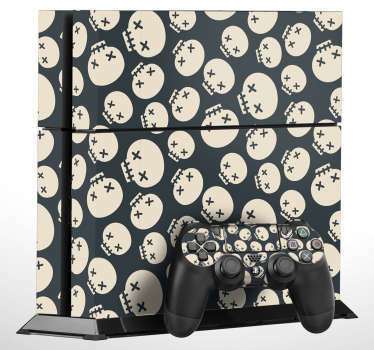 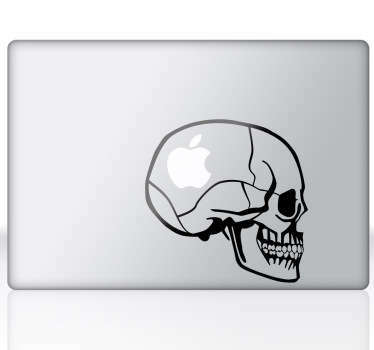 Designs of skulls in various styles including skull and cross bones and even ‘calavera’ style Mexican skulls.